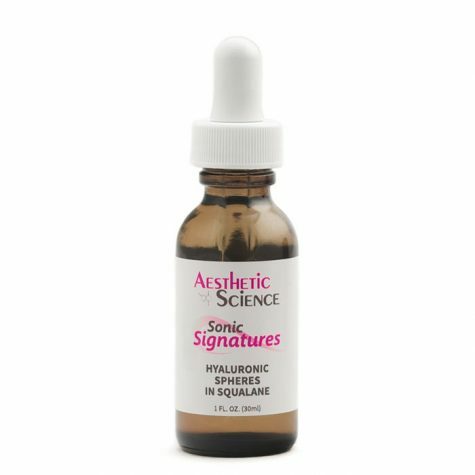 Hyaluronic Spheres in Squalane	Log in to view pricing. Oil Free Moisturizing Gel	Log in to view pricing. Apply to skin in a thin layer and allow to dry. 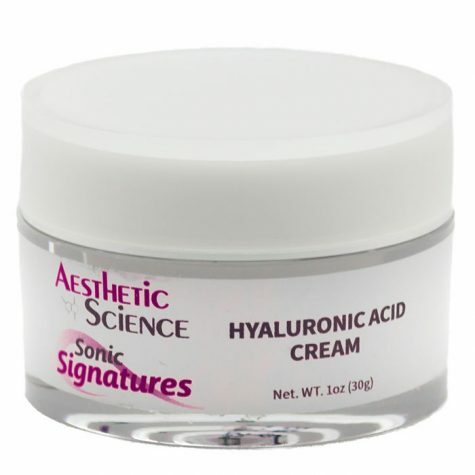 Hyaluronic Acid, also known as Hyaluronan, greatly contributes to tissue hydrodynamics and the proliferation of skin cells. 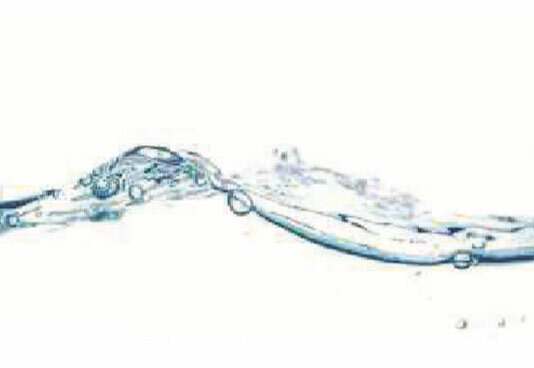 It naturally imbibes water molecules from the surrounding atmosphere, which improves the moisturization of the skin and resilience of skin tissue. 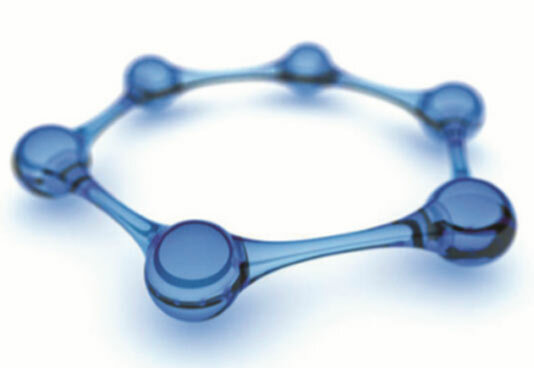 As a natural component of the molecular structure of the skin, Hyaluronic Acid is involved as an agent of tissue repair. 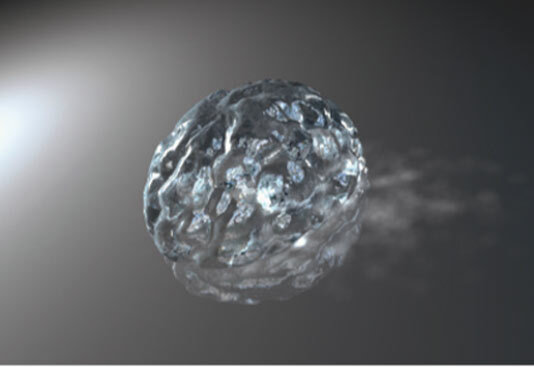 When the skin is exposed to harmful environmental stresses like UV rays and Free Radicals, the cells in the dermis stop producing natural hyaluronic acid and the skin can no longer facilitate adequate and natural reparations. This is why it’s integral to supplement this loss with Aesthetic Science’s LH Serum 100% Hyaluronic Acid. 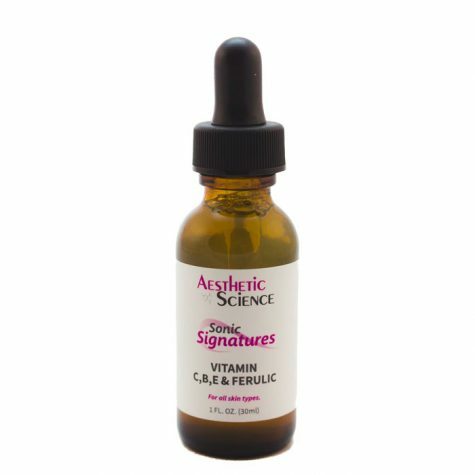 What better way to replenish the natural moisturizing agent of the skin, than with the very same substance? 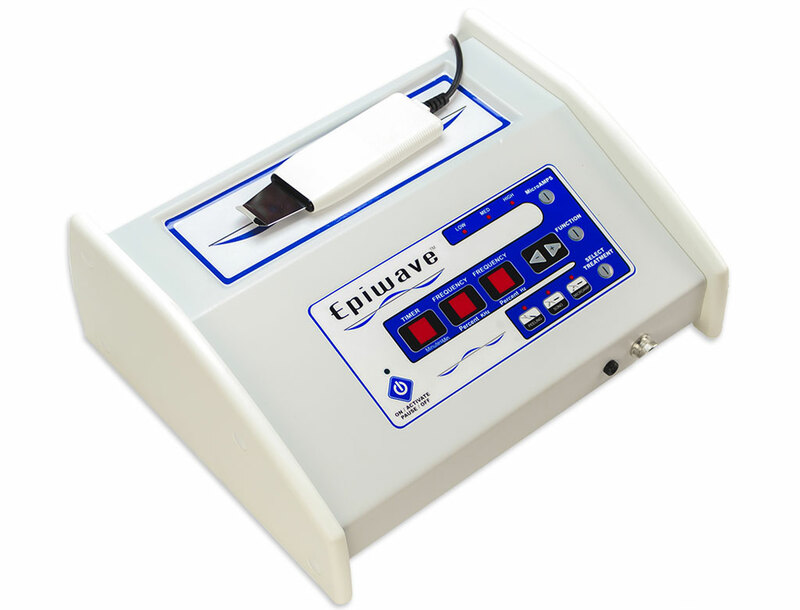 This results in a constant state of well-hydrated and regenerative skin. 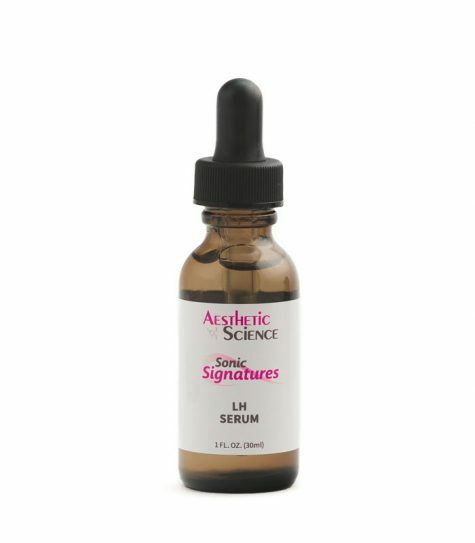 Aesthetic Science’s LH Serum 100% Hyaluronic provides both a low molecular weight and high molecular weight of Hyaluronic Acid in one powerful formula. 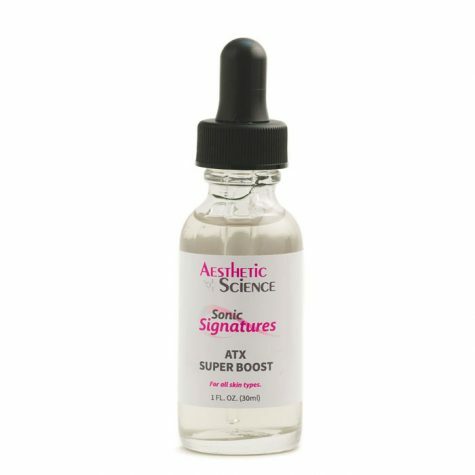 Low Molecular Hyaluronic Acid can penetrate the epidermal layer of the skin and seep into a deeper region, were it supplements the water loss and helps restore the skin’s natural cell regenerative qualities at the root level. 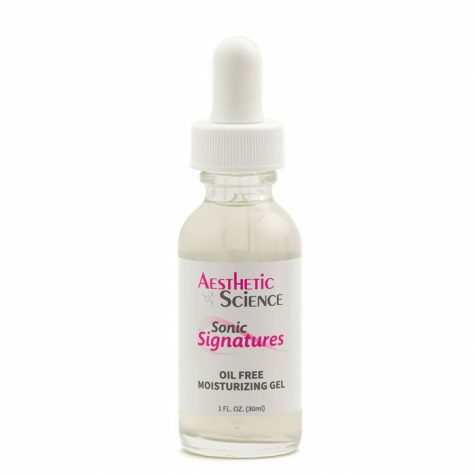 High Molecular Hyaluronic Acid works on the epidermal level and offers a more substantial protective purpose, hydrating and healing the protective barrier of the skin. 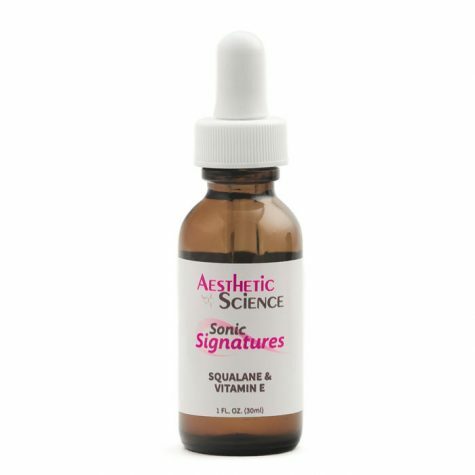 This provides a smoother surface and softer feel, for a healthier appearance and more youthful complexion. 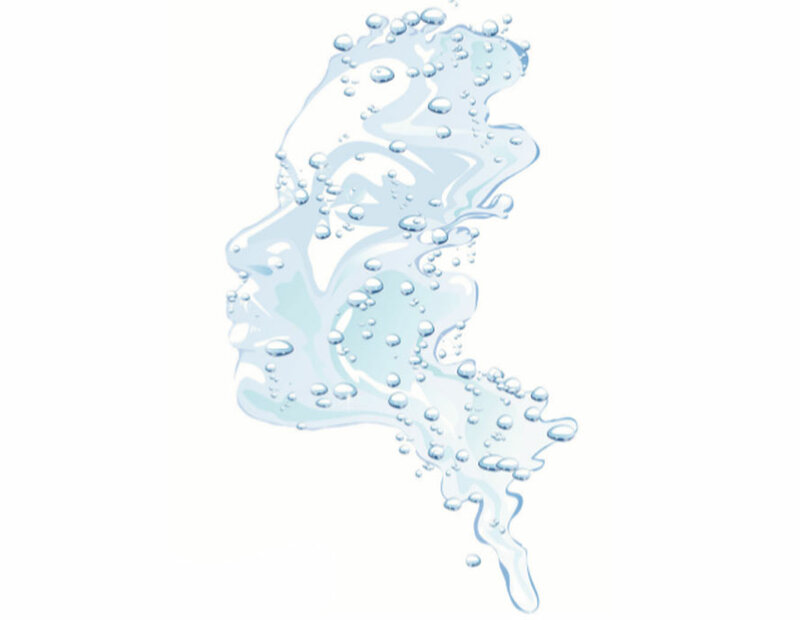 Puriﬁed Water (Aqua), Hyaluronic Acid High Molecular Weight, Hyaluronic Acid Low Molecular Weight, Phenoxyethanol, Ethylhexylglycerin.